Virgin Australia has dropped the price of their flights from Edmonton to Melbourne, Sydney, and Brisbane, Australia down to between $848 and $877 CAD roundtrip. The flights with the best connections are from Edmonton to Melbourne, where it's possible to find 1-stop flights via Los Angeles. Edmonton to Sydney has an extra stop, usually in Vancouver or Calgary. - look for the dates that are between $832 and $876 roundtrip. - NOTE: Once your Skyscanner search completes, you may need to click on 'Cheapest' or 'Best' to see these flights. 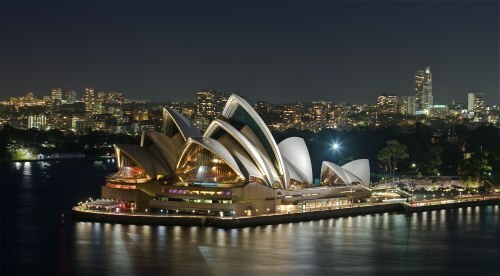 edmonton, yeg, flight deals, australasia, melbourne, sydney, australia, mel, syd, oceania, brisbane, bne and virgin australia.